Find a new Ram 1500 at your local Lancaster, PA Ram dealership. 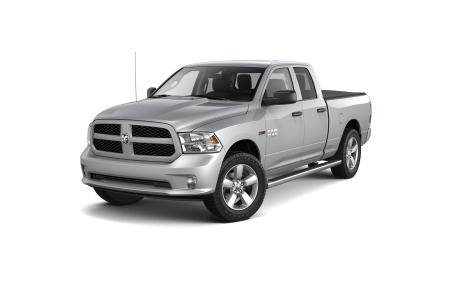 Overview At Lancaster Dodge Ram FIAT, you'll find a fine selection of Ram 1500 trucks for sale. 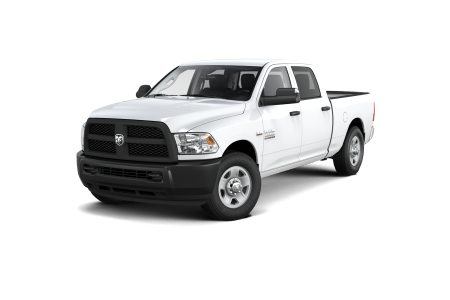 If you want a rugged, dependable, and hardworking pickup truck that has the strength and versatility to stand by you on and off the job site, one of our Ram 1500 trucks in Lancaster, Pennsylvania is exactly the kind of pickup truck you're looking for. Ready to experience the durability and power of a new Ram 1500 truck? 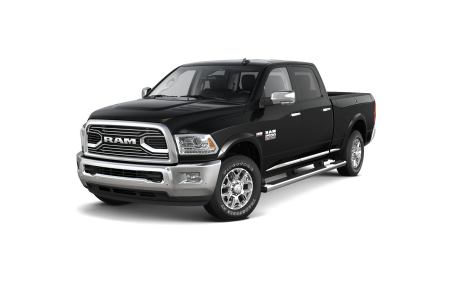 Visit us at our Lancaster, PA dealership to test drive one of our popular Ram 1500 trucks today! Why Us? For a Lancaster, PA dealership that excels in every way possible, you've come to the right place. From excellent customer service and clear communication to competitive pricing and quality selection, we guarantee you'll love everything we have to offer here at Lancaster Dodge Ram FIAT. Whether you stop by our Lancaster, PA dealership to check out our handpicked Ram 1500 truck inventory, or you want to take advantage of our auto service center or car parts department, you'll discover dedicated and friendly professionals everywhere you turn. Want to learn more? Do yourself a favor and give us a call today! One of the best ways to stay on top of routine car maintenance and repairs is to link up with a certified Ram service center that knows your Ram truck inside and out. At Lancaster Dodge Ram FIAT, our service center has a team of highly skilled auto technicians with the expertise to take on all of your auto service needs. And thanks to our drop-off and shuttle services, as well as our rental vehicles and 24-hour service options, you can't go wrong at our auto service center in Lancaster, PA. Need an oil change, brake service, or more complex car repair taken care of? 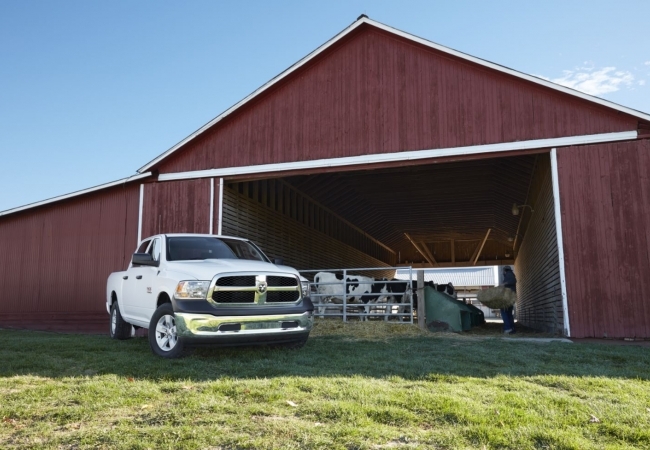 Schedule an appointment with our auto service center and let us take care of your Ram 1500 truck in Lancaster, PA today!